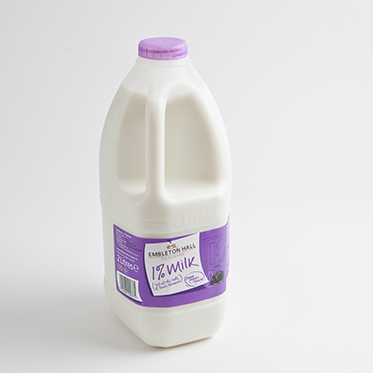 Our milk comes in four varieties – homogenised whole, semi-skimmed, skimmed milk and our latest dairy product 1% fat milk. 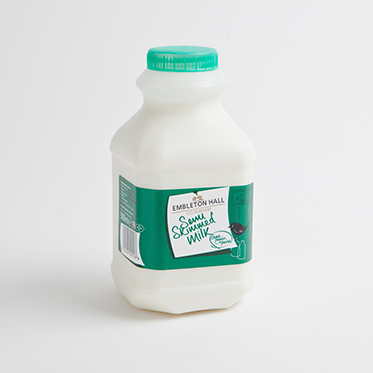 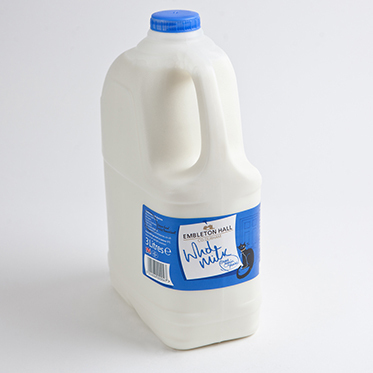 Our milk is available in a range of metric pack sizes, from 1000 litres to 500mls. 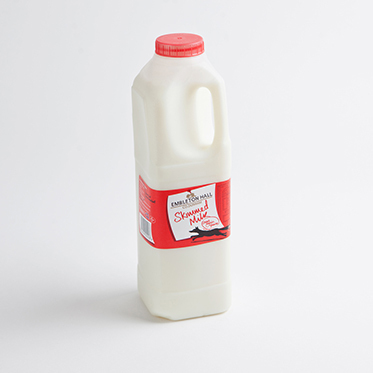 Our dairy products are processed to the very highest of food safety standards (BRC Global Standard, Grade A) and our milk is monitored at every stage of production to ensure it meets the strictest requirements of safety quality.